Duffy’s Mitre 10 supports the Kilcoy and district community by providing a “one stop hardware shop”. Plumbing, hardware, gardening, household and white goods. We source through our Mitre 10 buying power and endeavour to meet all the community’s hardware needs. Whether pegs, wheelbarrows, paint and supplies or hoses and reels. We have it here ready for you. Regular catalogues are available with great specials and home do-it-yourself ideas. Talk to us if you have a home improvement idea that you need help or guidance with. 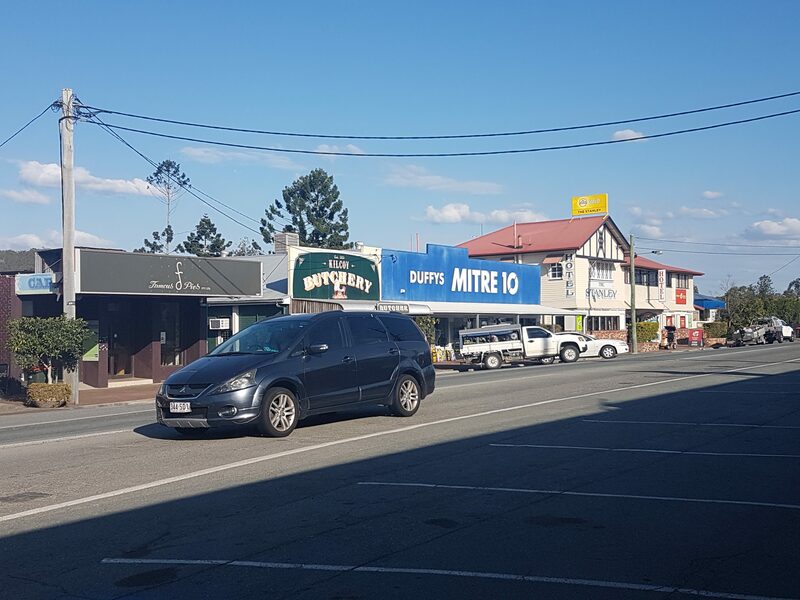 Duffy’s Mitre 10 is a proud supporter of the Kilcoy Chamber of Commerce.